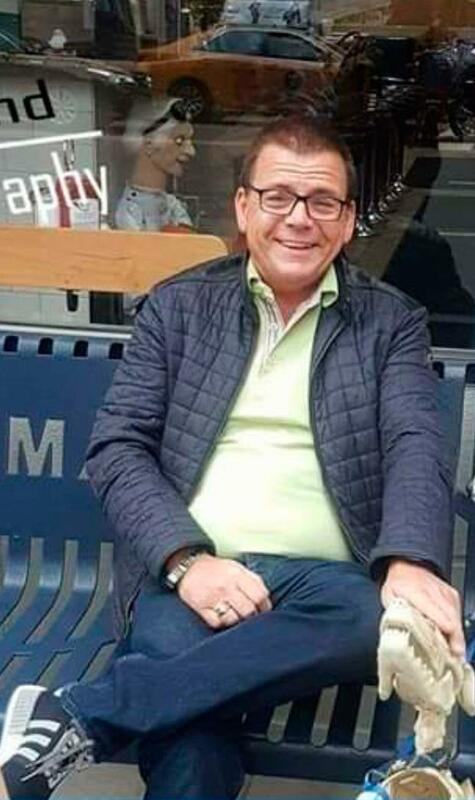 Gardaí investigating the murder of street trader Clive Staunton are probing whether his involvement in the lucrative counterfeit cigarette market may have led to his death. 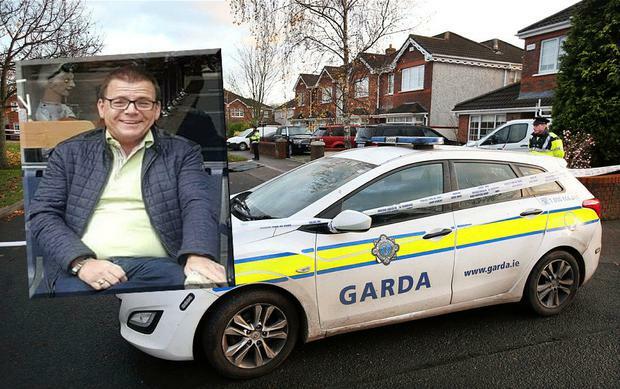 Officers are investigating whether the Kinahan cartel murdered the father-of-one in a sinister "cloak of convenience" hit. The murder of Mr Staunton is the 19th in the Hutch/Kinahan feud. Mr Staunton also has family links to crime boss Gerry 'The Monk' Hutch. Detectives were last night trying to untangle a web involving innocent Mr Staunton (50), who is a relative of murder victims Gareth Hutch, Gary Hutch and Derek Coakley Hutch, all nephews of Gerry Hutch. A major line of enquiry is whether the widower was involved in a "serious dispute" with dissident Republicans because of a major row over the distribution of black market cigarettes in the capital. Gardaí believe the "completely professional" assassination was carried out by gunmen linked to the Kinahan cartel. Mr Staunton had no involvement in the feud. "The suspects in this case are the Kinahan cartel, who may have got involved as a cloak of convenience," a source said. He was killed with two bullets to the head as he lay in the middle of the road outside his home. His killer first fired three shots through the driver's window as the victim parked his van. 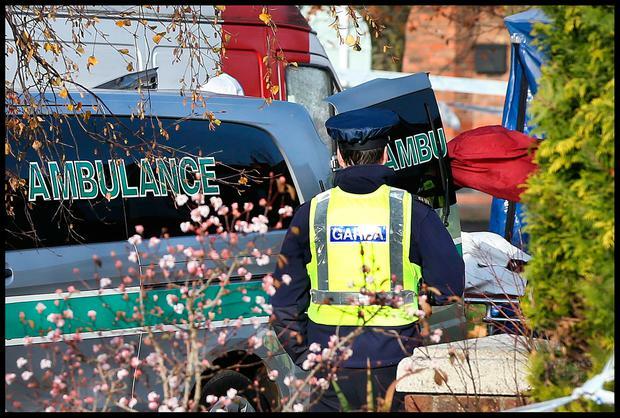 The Dublin street trader suffered superficial injuries in a hail of gunfire as he parked opposite his home in Leixlip, Co Kildare, at 9.15pm on Thursday. Mr Staunton managed to get out of his van and staggered a couple of steps across the road and towards his driveway when the gunman caught up with him. He was then shot twice in the head. Mr Staunton had been selling merchandise outside the Aviva Stadium, where the Republic of Ireland were playing Northern Ireland in a friendly soccer match, just hours before he was gunned down. He did not attend the match and left the Aviva at half-time, it is understood. Gardaí found two burnt-out vehicles believed to have been used in the murder in Manor Kilbride, Co Wicklow, about half-an-hour's drive from the scene of the murder. One was a grey Volvo, while the second was a Renault. Both were being forensically examined last night. Officers say the reason Mr Staunton left his stall early on Thursday night, as the match was taking place, will form part of the murder inquiry. Speaking in Leixlip, Superintendent Gerry Wall said Mr Staunton's father Stan was in the house at the time of the shooting. However, it's understood he did not witness it. Mr Staunton's son is understood to have been out of the country. The victim's partner passed away two years ago. Supt Wall said 30 detectives and uniformed members worked through Thursday night on the murder. He added gardaí are interested in the movements of a Volvo S40 car which they think may have taken the perpetrators to and from the scene. Supt Wall said no firearm has been recovered by gardaí so far. Gardaí are appealing for anybody with information to come forward. Sorcha O'Connor at Fairyhouse The bookies were licking their wounds after a one, two, three for trainer Willie Mullins who won his first Grand National in style at Fairyhouse. Kevin Doyle New fathers need to stop making excuses for not taking time off work to spend with their children, Social Protection Minister Regina Doherty has said. Denise Calnan and Allison Bray It wasn't the hottest Easter on record - but we still have one more day of sunshine to look forward to.